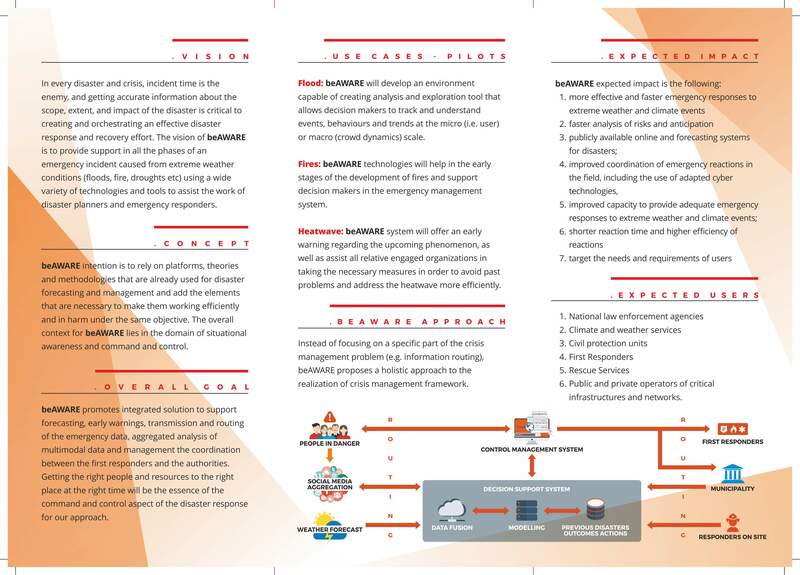 Our sixth newsletter is online!! 5th beAWARE Newsletter is here! 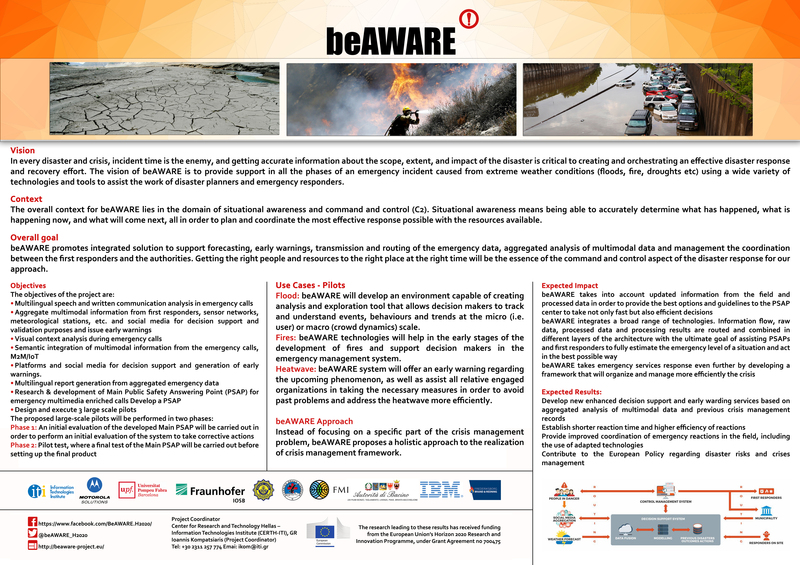 Training of participants of beAWARE flood pilot! One week to the Flood Pilot in Vicenza!! 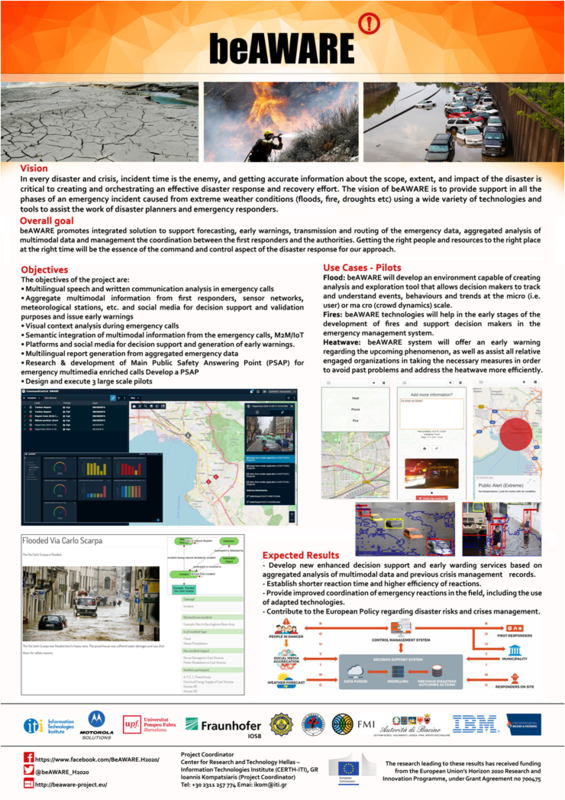 Two weeks from Flood Pilot in Vicenza! 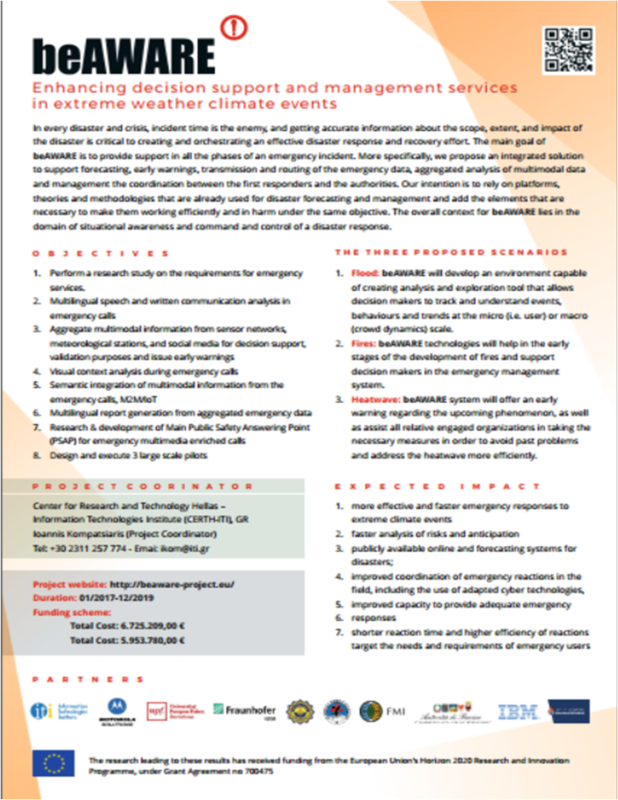 Enhancing decision support and management services in extreme weather climate events.